What is blister spot, and how do I identify and manage the disease? What is 'Golden Delicious' necrotic leaf blotch, and how do I identify and manage the disease? What is blue mold, and how do I identify and manage the disease? 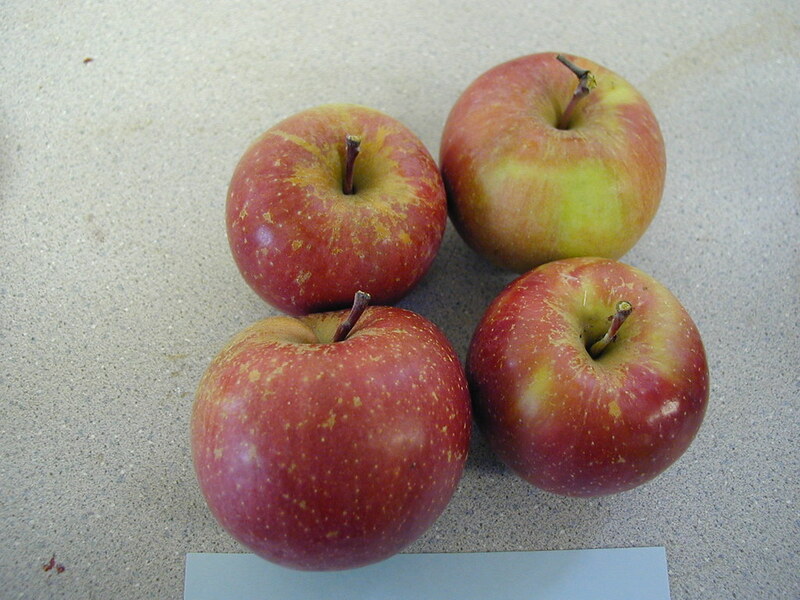 What apple cultivars are resistant or susceptible to bitter rot?